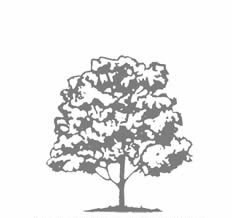 With a reliable and consistent supply of top quality wood. A low moisture content means that you get more heat for your money. 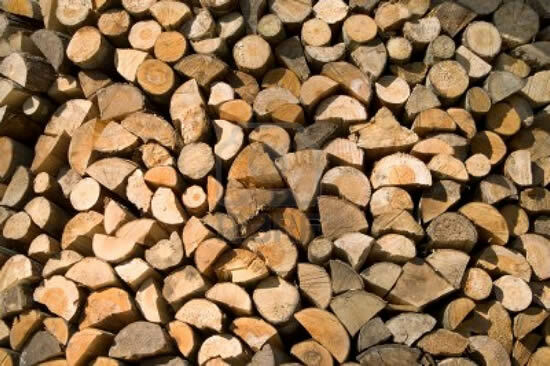 The firewood logs and kindling come at competitive prices and can be delivered to anywhere within a 20 mile radius of Skipton, through to Alwoodley in the Leeds area.